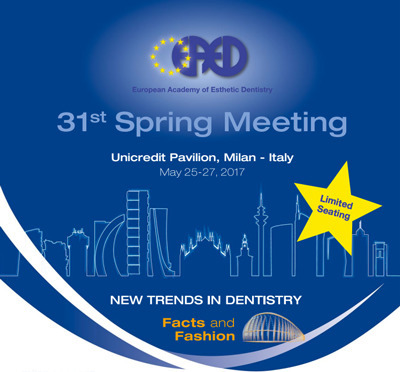 The mission of the Academy is to promote excellence in Esthetic Dentistry, favoring the interdisciplinary approach, as well as stimulating research in all related disciplines. Being a periodontist, it is my desire to constantly underline the importance of saving the compromised natural dentition, knowing that a good esthetic result can be achieved even in the most complicated cases. Recapturing function and esthetics of natural teeth must be our goal and only when teeth have been previously lost, implants can be utilized. Ethics, beside knowledge, must be the starting point of our treatment planning. 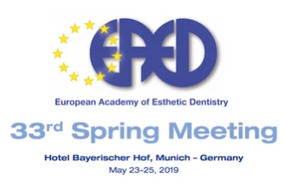 As one of the founding members of the International Federation of Esthetic Dentistry (IFED), the European Academy of Esthetic Dentistry is committed to promote excellence in and around Esthetic Dentistry. 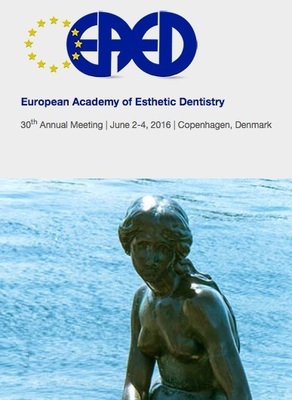 As such, the most representative professionals of Europe and beyond are active members of our Academy. I invite young, enthusiastic and talented colleagues to join our group where they can learn, increase their knowledge and feed their passion for ideal dentistry, so that they will be able to deliver the best possible treatment to their patients.